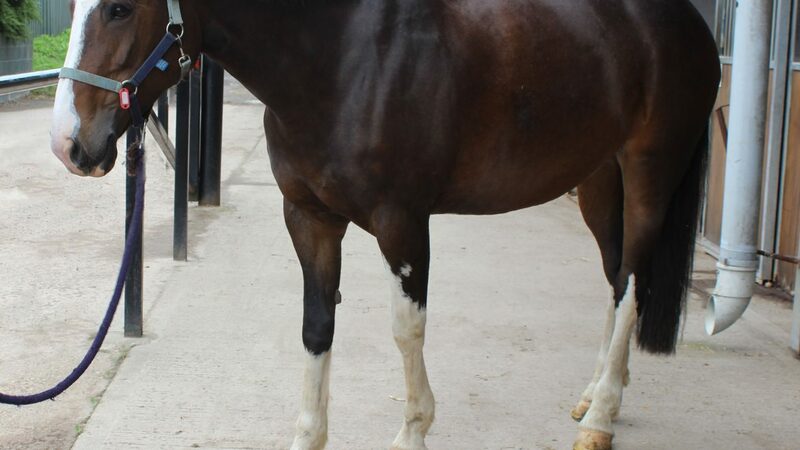 Ellie is a 16hh bay mare.  She was bred here at Quob Stables and is a Clydesdale x Thoroughbred. 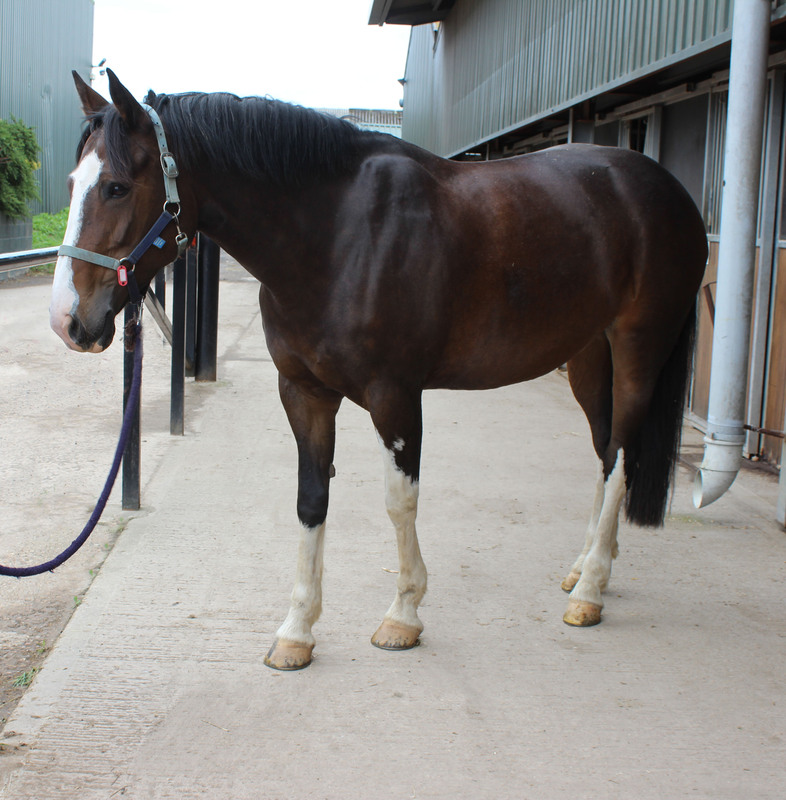 Ellie is one one of the most popular horses here, she loves jumping and is used in our BHS exams. She is also regularly hunts in the winter and can be hired out for hunting.